Living at Spirit is a state of mind. It’s an attitude. When only the best will do, at Spirit it’s all the time. Architecturally brilliant design that will dominate the Surfers Paradise skyline for years to come. 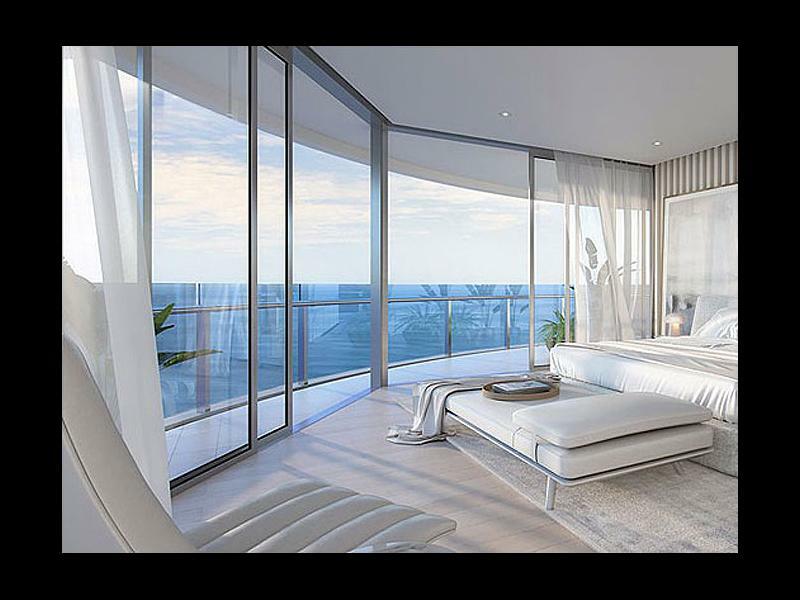 Experience world-class amenities in the comfort of your apartment while indulging in breathtaking ocean views. Be part of something bigger, the ultimate in coastal luxury living. Harmony Timber Floors were commissioned to create and source a floor that would compliment the most expensive units in Australia. The owner was very particular in his standards and requirements, the brief was simple : we want the best floor available, costs was not even a consideration, it was quality that came first, the floor had to be TIMBER & WHITE” after almost a year of sampling and discussions with the worlds top designers the final choice was an AB Grade ENGINEEERED WHITE ASH TIMBER finished with Woca Danish Oil Hard-wax surface top .